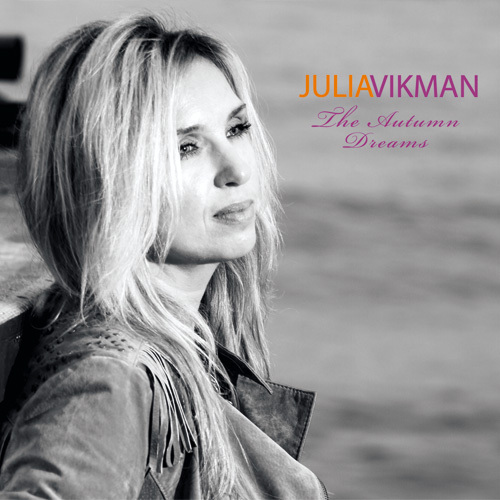 "The Autumn Dreams" was recorded in Poland in cooperation with both Polish and Russian musicians under guidance of the founder and main author of music, Julia VIKMAN. Born in the north of Russia, in Sibieria. She has gathered the experience throughout the years on the musical field where she studied classical music, folk rock and jazz. Those experiences served as the tool in building up the songs which are the expression of feelings and emotions gathered through her life. With the combined elements of all those styles "The Autumn Dreams" is unpredictable, not influenced by the outside musical standards and containing sophisticated sounds which come out deep from the soul hopefully into the soul of the listener.